Fortezza: high-end men’s jackets with an excellent finish! At Suitable you can always find luxurious men’s jackets. In the coming period we offer the exquisite Italian brand Fortezza. 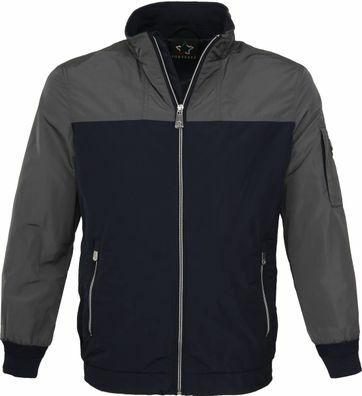 This brand produces beautiful men’s jackets that not only have a luxurious look but are also very comfortable. 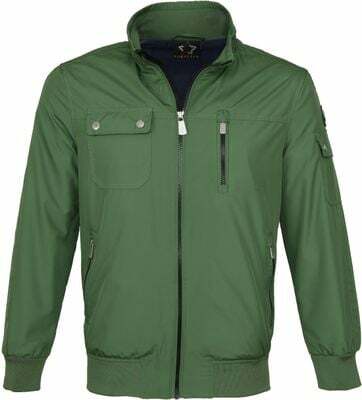 If you are you looking for a fine and durable men’s jacket, a Fortezza jacket may be the one for you. A great selection of the Italian brand Fortezza. 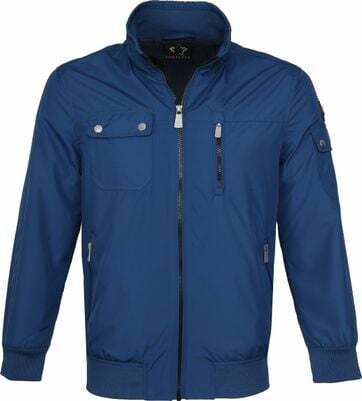 At Suitable we are proud to offer you these exquisite jackets this summer. Besides looking beautiful, these jackets are very comfortable as well, due to the use of high-quality polyester. 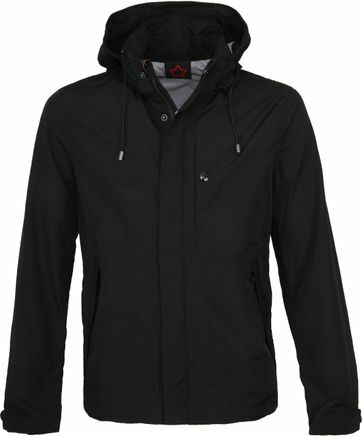 Moreover, most of the jackets are multifunctional, because of the zip off sleeves. Convenient, as you can use it as bodywarmer too. 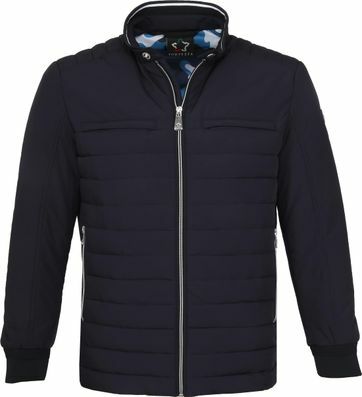 Unique jackets, available at Suitable. Still in need for a summer jacket? 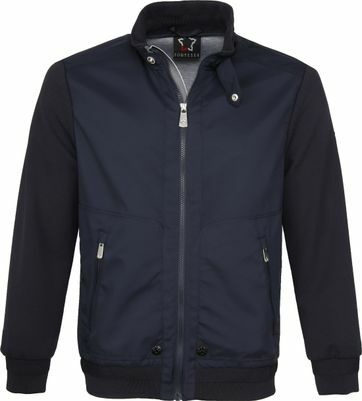 Looking for a slim-fit, trendy summer jacket? 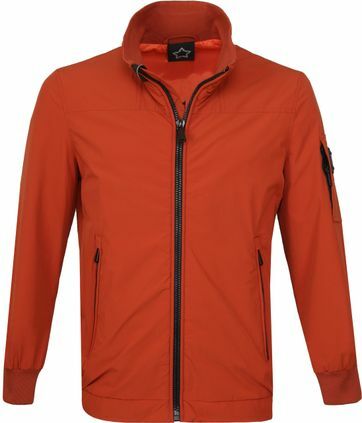 You don’t have to look further, because Suitable offers a wide range of Fortezza jackets.